Welcome to the Gem of Downey! 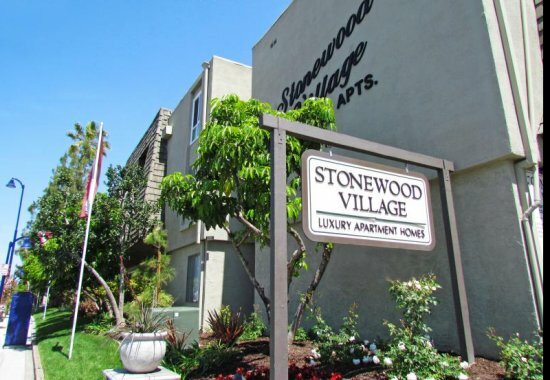 Our beautifully landscaped luxurious apartment homes are conveniently located near the Stonewood shopping mall, 605 & 5 FWY and much much more. 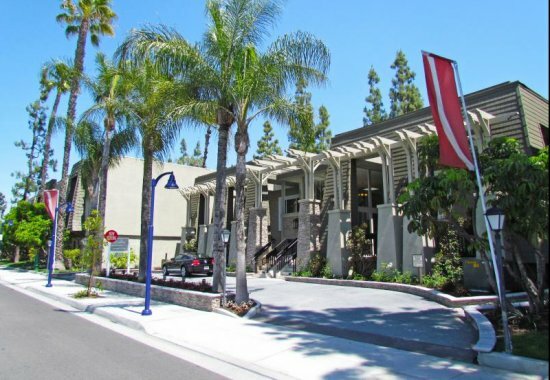 Our Gated community is fully stocked with Modern remodeled units, BBQ areas, pool, Billiard Room, Recreation room, Theatre room, Covered Parking, Fitness Center, Refrigerator, spa, Volleyball, Basketball, Tennis Courts and Friendly Professional On-Site Management. 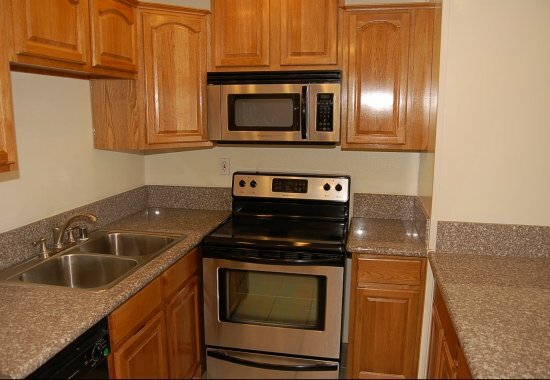 These great condo like units have it all... spacious and newly renovated with complete kitchens and professionally managed by L'Abri Management. 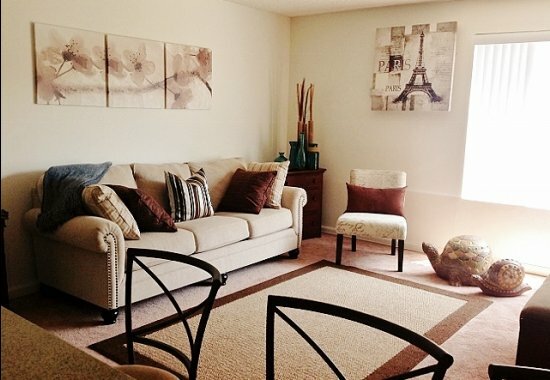 Call or Stop by today to view your new Home!